What a dread is sometimes to live in Manchester! It rains all the time, even in summer you can never go wrong with chucks or a leather jacket. You don´t get proper seasons- the weather forecast on my iphone is simply static ( mix of sun and rain at 15 degrees), with the odd bright sunny day where all the girls are getting their hot-pants out even at 17 degrees. 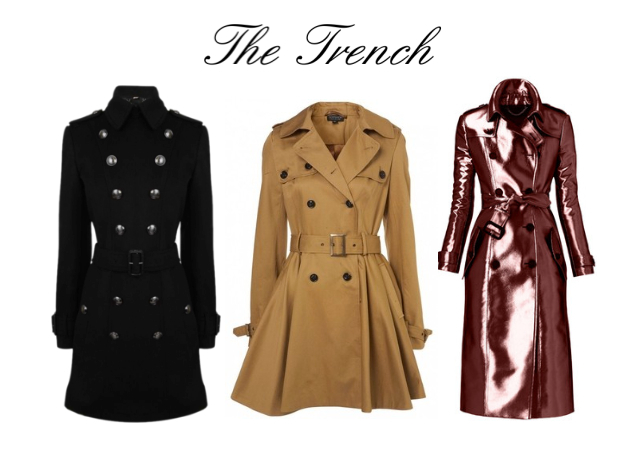 Every fashionista living in sunny Spain is going to envy you for having a reason to spend 1000 pounds on THE trench coat from Burberry. Formerly invented for use in the army this coat is a life-time investment - a truly british statement of classiness. Jumping in and out of puddles was fun in Kindergarten but lost all its appeal when we started going on nights out ruining a pair of delicate leather heels during the nightly showers. 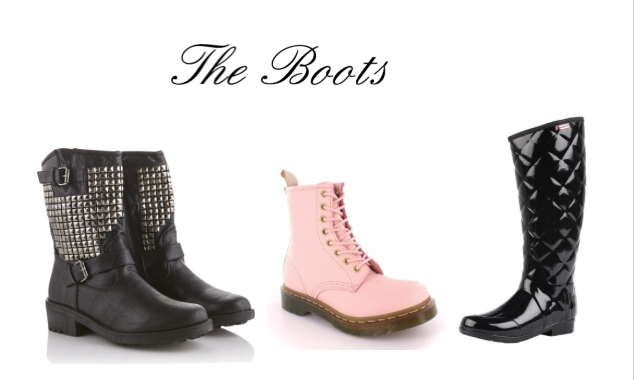 These boots are an investment you won´t regret: HUNTER boots for long walks with the dogs, studded leather boots for drinks and shopping and if you really dare: Pair some all- weather Dr. Martens with a floral dress in spring. Speaking of trench coats and rain the next thing that popped into my head was an umbrella: Living in the Uk even an umbrella is a fashion statement. 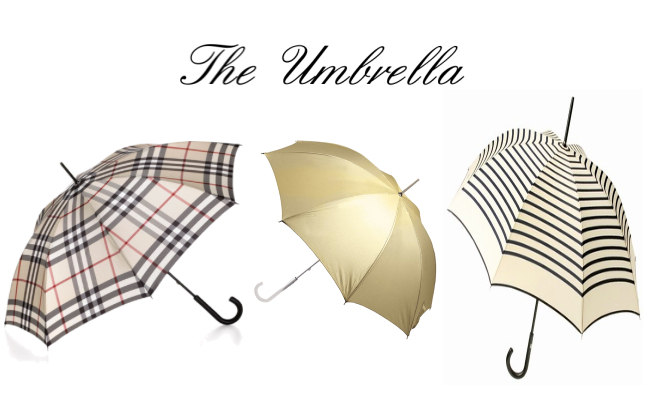 Lamé gold- Burberry check or Gaultier stripe- everything is allowed as long as it is sturdy enough to survive in the wind! Manchester is almost as windy as New York and I barely leave the house with a scarf or snood to keep warm. 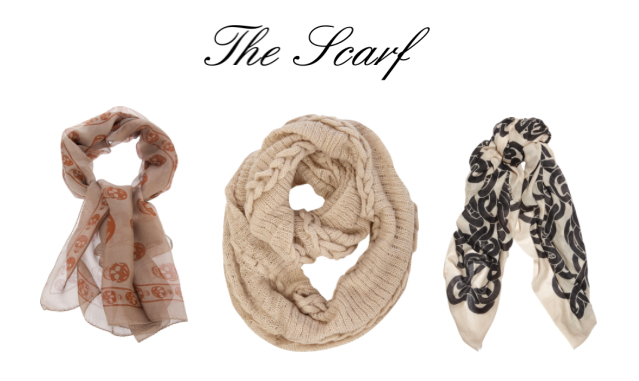 Opt for light fabrics such as silk for spring or office wear and get some heavy knit on in winter. Whats your favourite piece for the rain?